Brian brings 35 years of HVACR experience to KE2 Therm. He has held positions as a Sales Engineer, Senior Electronics Product Manager and Director of Electronics Business Unit. Since 2012 Brian has been KE2 Therm’s North Eastern Regional Sales Manager. Brian thoroughly enjoys teaching and training, and is passionate about electronics subject matter. For Brian electronics are not only his business, but tinkering with electronics is his hobby too. 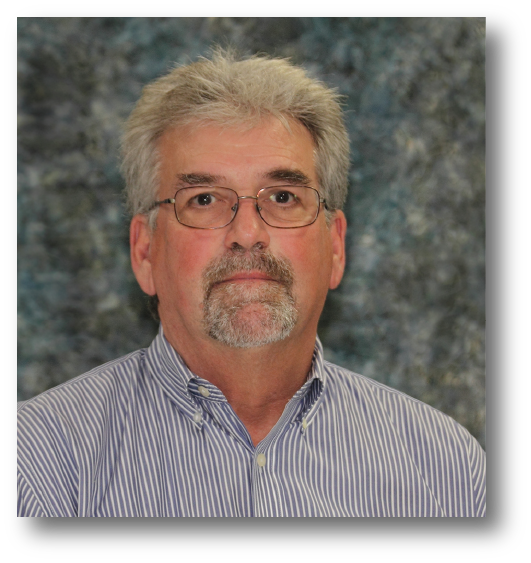 Brian has been a member of ASHRAE for 30 years and has provided input for the ASHRAE Manuals. He has also written chapters for HVAC industry textbooks, RSES technical manuals and has received a number of technical authorship awards. In addition, Brian has had papers published in four languages, and has given technical presentations in Europe, South Africa, South America, and Asia, as well as the United States.